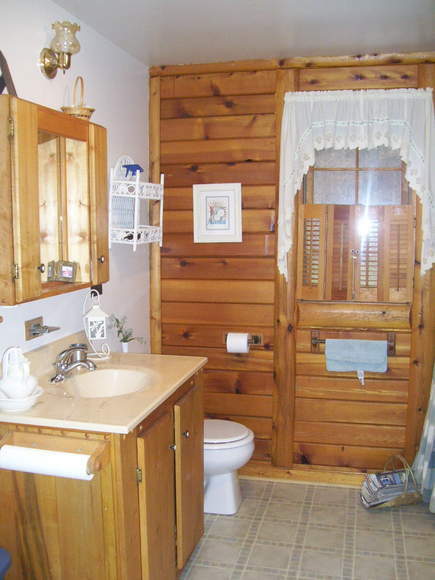 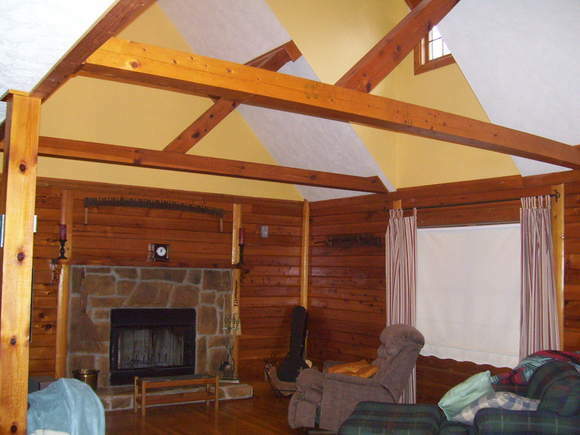 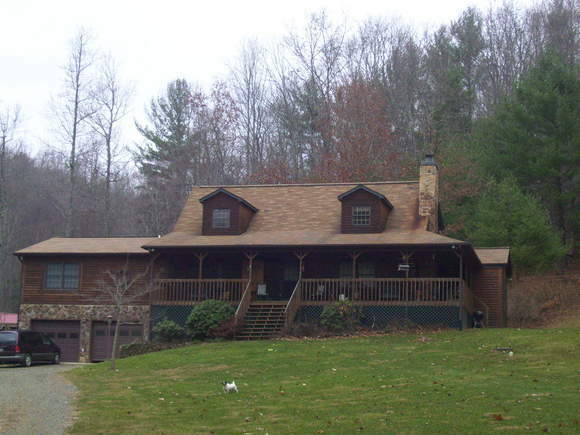 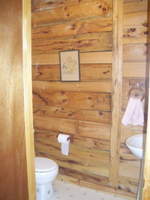 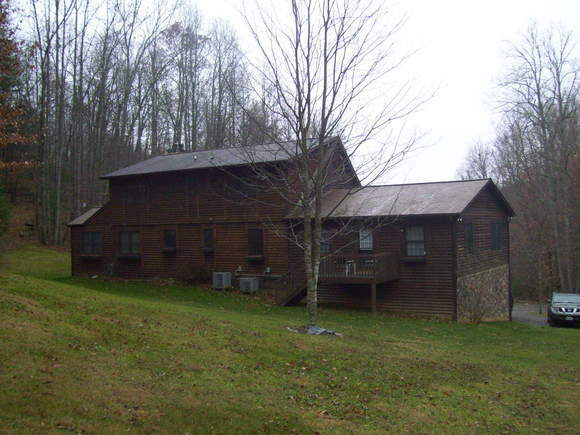 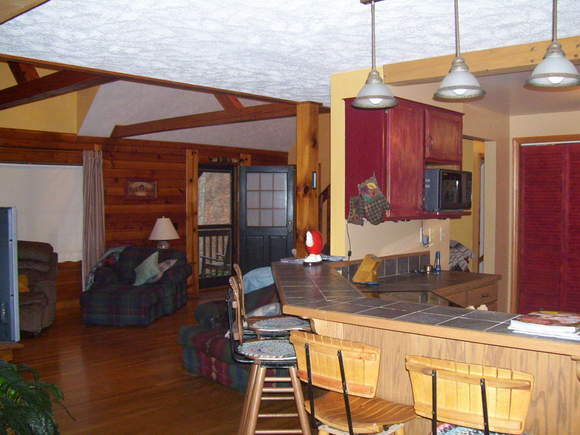 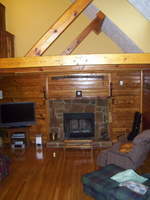 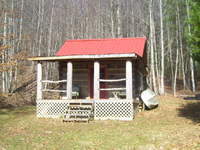 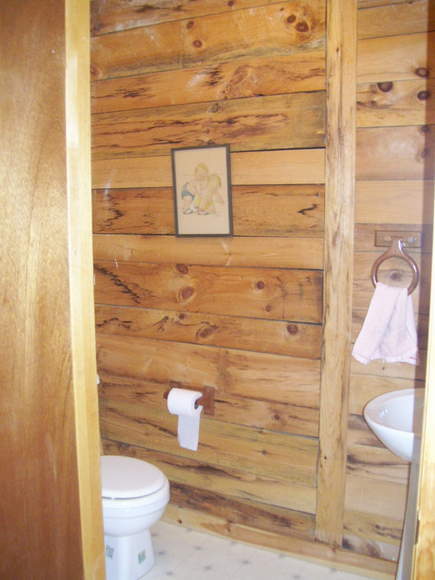 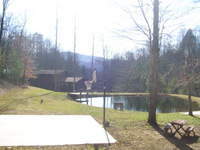 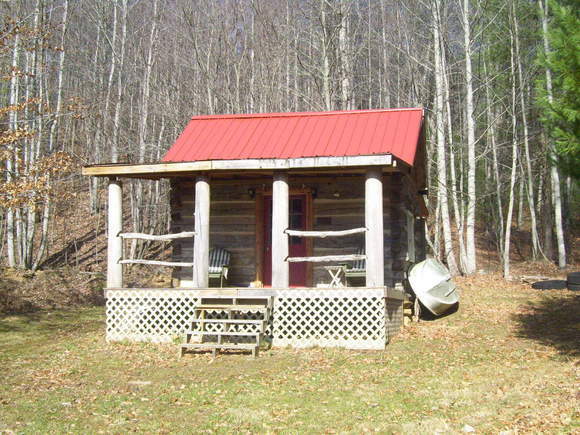 Quality built log home in a beautiful serene setting, no other house in sight. 6 bedrooms, 4 1/2 baths, great room with fireplace. Large front porch, 10 mi. 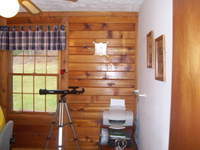 from Blue Ridge Parkway. 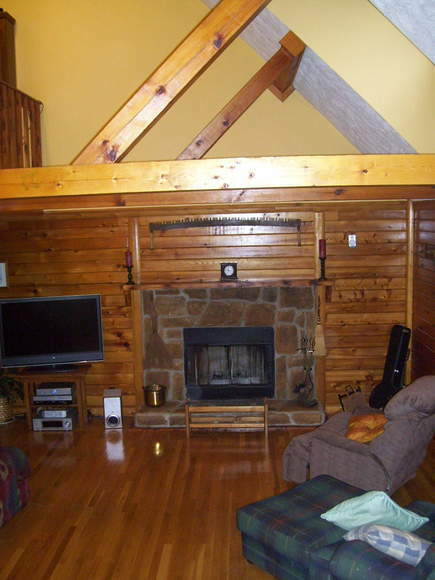 MAIN FLOOR has 21x17 living room with large stone fireplace and high ceilings, dining room is 13x11 and opens to living room and 19x10 kitchen that has ceramic counter tops and all appliances. Master bedroom is 16x16 with large bath;12x12 bedroom, 10x10 bedroom,13x11 bedroom. 9x10 office. 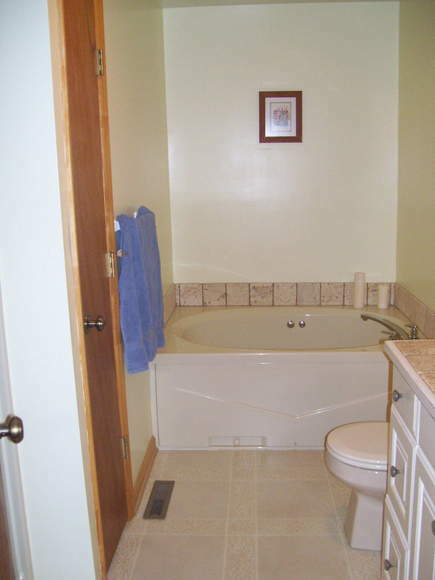 Three baths. 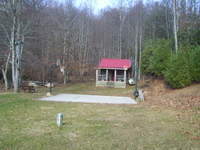 512 sq. ft. wrap porch. 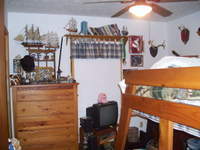 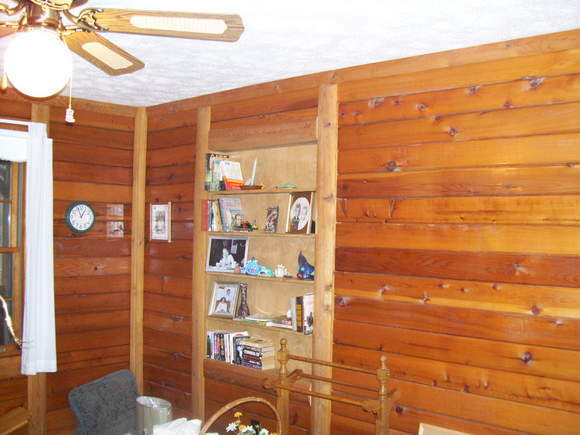 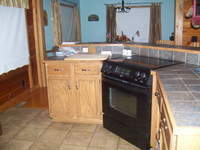 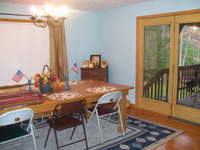 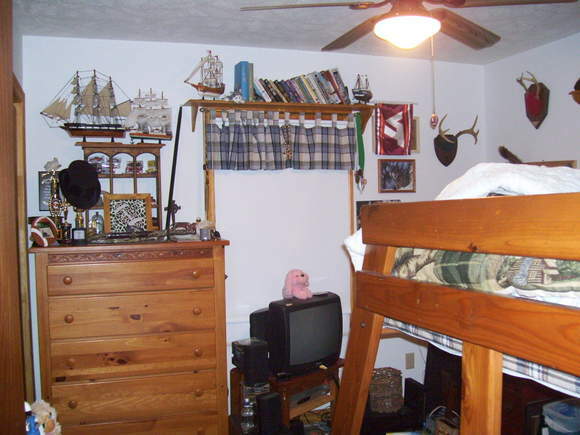 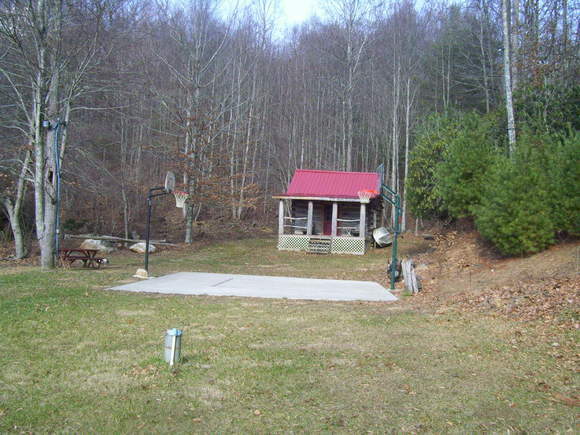 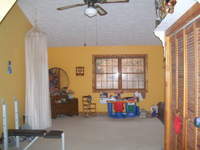 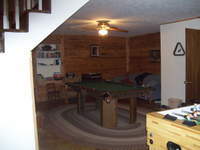 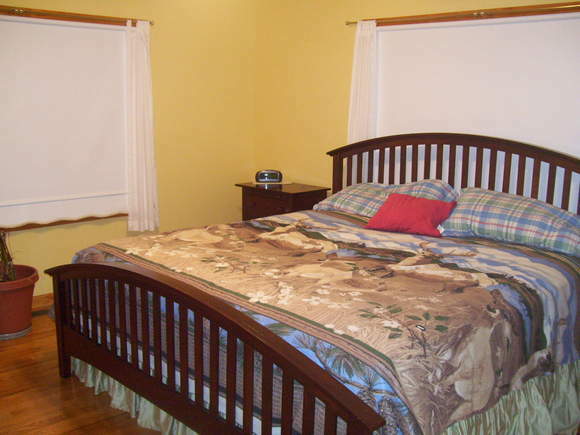 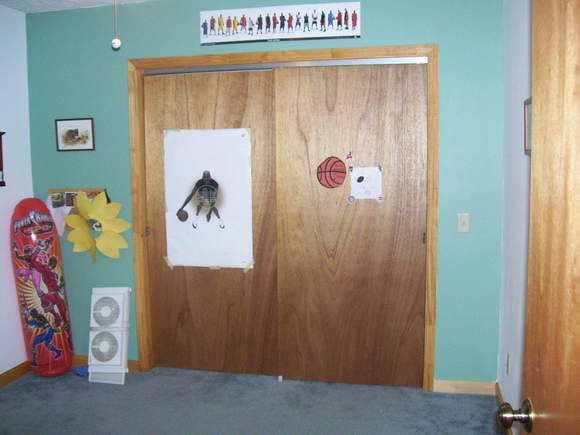 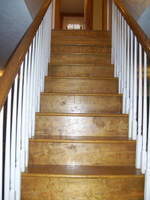 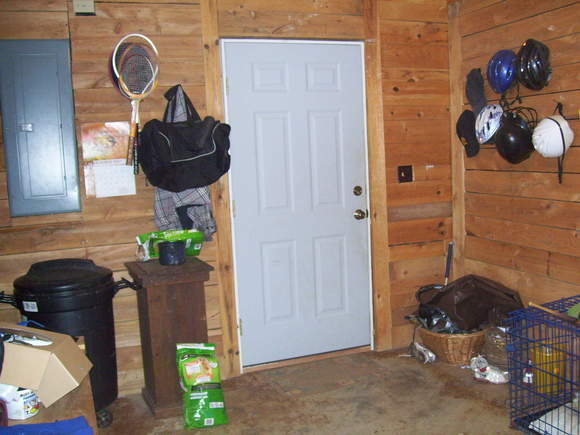 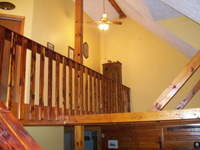 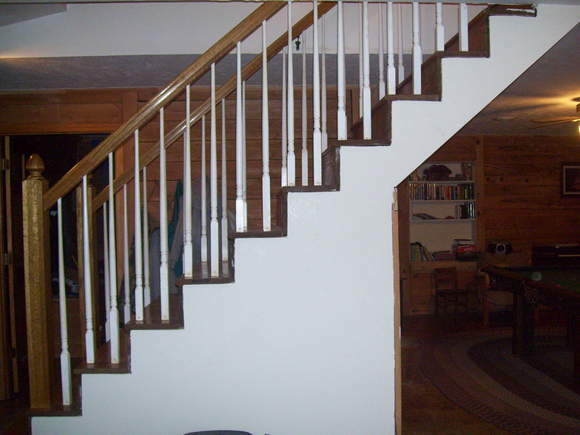 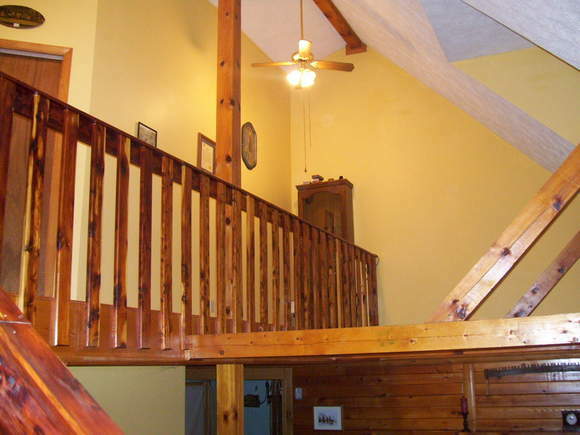 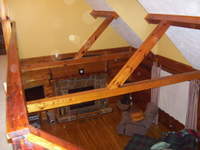 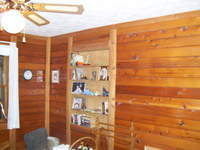 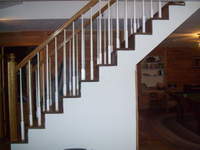 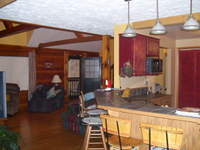 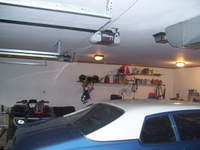 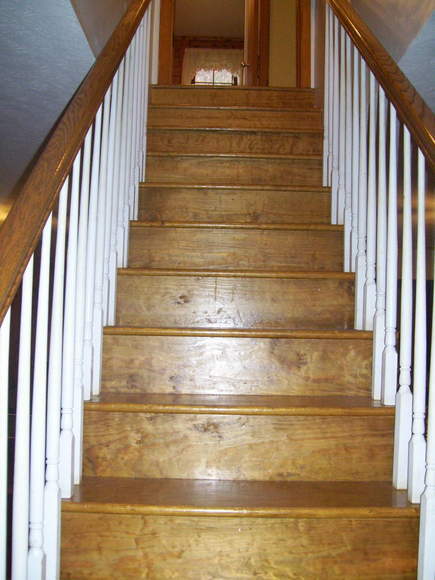 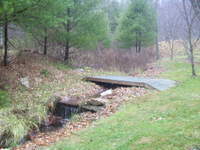 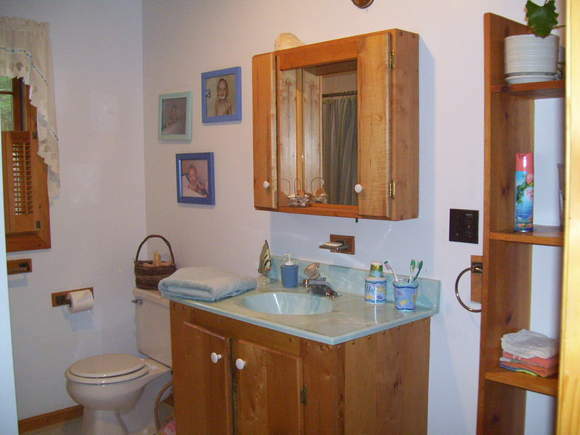 BASEMENT consist of 27x43 recreation room, 12x12 mud room, 12x13 utility room, half bath. 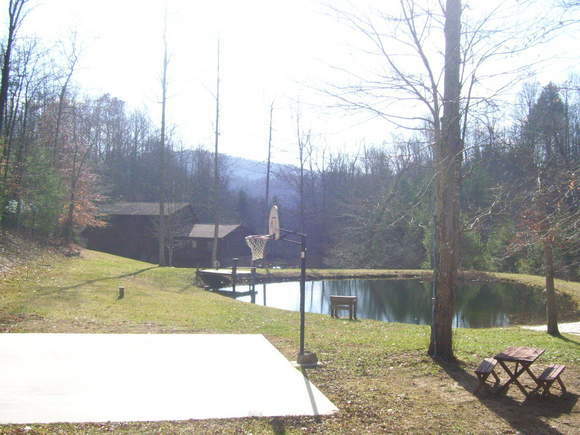 It comes complete with 6.2 acres of land.